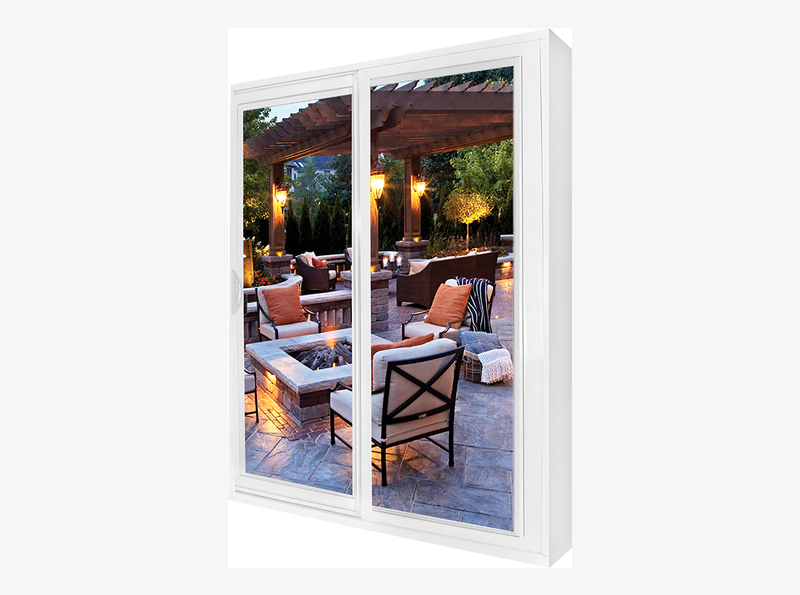 Our patio doors are designed for exceptional style with the utmost in comfort and security, along with vinyl extrusions being 25% thicker than most other patio doors. Our doors have been tested to withstand over 180 MPH winds as well as will not crack, rot, warp or split. 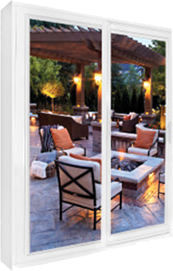 Bonneville Solutions® patio doors are truly built to last.